"This has never happened in my 30 years," an on-site marine biologist said. They’re not called killer whales for nothing. This week, one particular pod of the majestic beasts has been on a murderous spree in Monterey Bay — attacking four fellow whales in just seven days. Though this happens every year, cool waters in Mexico forced the prey to migrate farther south this year. 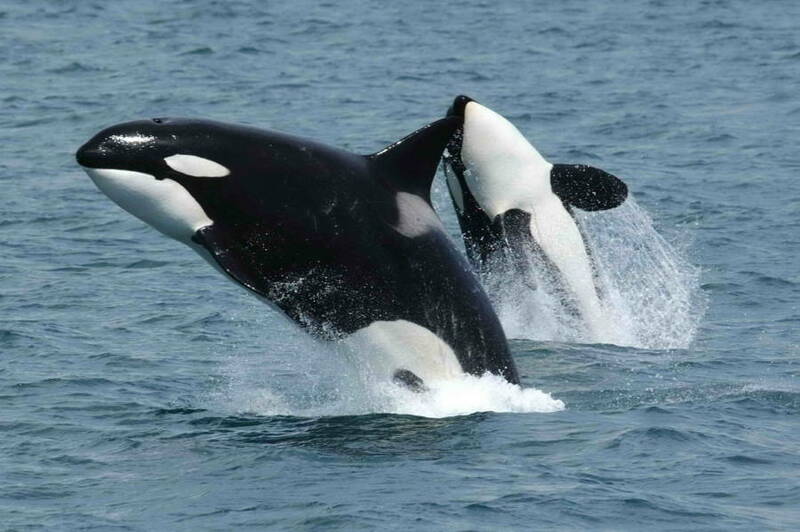 Which means a lot of very hungry killer whales were waiting for them when they finally arrived. The most recent killing featured the same group of nine pouncing on a gray whale calf — right in front of an awe-struck (and probably a bit horrified) tour boat. “This was almost a record for how quick the killer whales attacked the mother and calf,” Black said — adding that hunts like this normally take anywhere from one to three hours, as the mother gray whale fights with her tale and protects the baby under her belly. Drone video from passenger Anoorag Saxena yesterday shows the Killer Whales leaving the Gray Whales alone after several intense attacks! The attack yesterday was the 6th attack in 11 days, and today on day 12 we have a report of the 7th attack in 12 days!!! 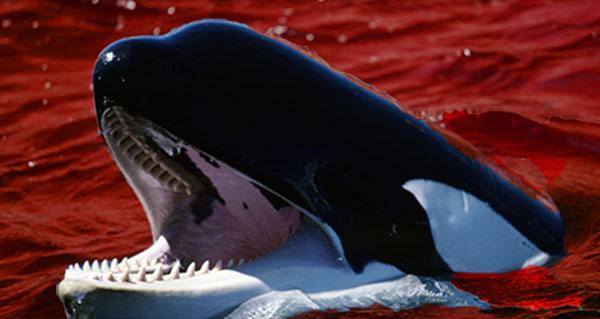 The Killer Whales in this video, including Emma's group, have been invovled in all the attacks this year. Monterey Bay Whale Watch owner, captain, and lead Marine Biologist has been studying these Killer Whales for over 30 years and explained that only about 10-20% of Gray Whale calves that experience an attack like this survive, and often when they do survive it is because their mom helped them get closer to shore in shallow water. However because of the submarine canyon in Monterey Bay more Gray Whale attacks happen here than anywhere else in the world, and this year is already unprecedented! More to video and updates to come soon! Along with the late migration of the gray whales, all of this whale watching excitement likely has something to do with the early arrival of the humpback whales. Though they typically come to Monterey later in the spring, Black said there are already 60 to 70 humpbacks in the area — and they apparently enjoy messing with their smaller killer cousins. This phenomenon was seen in one attack when a group of 40-foot humpbacks surrounded the feeding orcas, trumpeted loudly like elephants, and then chased the orcas away. Black said she would expect the whales to be full by now, but they continue to eat. Next, read about how whales are dying in huge numbers along the East Coast and scientists aren’t sure why. Then, learn about the Japanese expedition that recently killed 333 whales, despite international law.